The Spring 2016 home show season has come to an end! 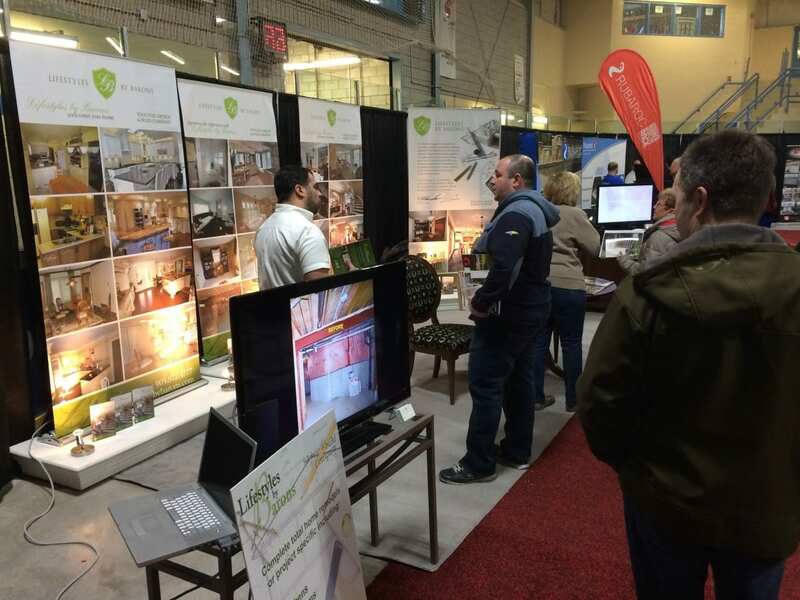 We are thankful for the many opportunities we’ve had over the four shows we’ve hosted (Milton, Mississauga, Oakville & Burlington), to meet with prospective clients, give expert redesign and construction advice and connect with other experts in the field of home improvement. We hope you’ll give us a chance to welcome you home.